Home / Posts tagged "K-rock"
Love X Stereo is scheduled to perform Naver OnStage Live at V-hall with Fromm & Common Ground! 러브엑스테레오가 네이버 온스테이지 라이브 공연에서 프롬과 커먼그라운드와 함께 멋진 공연을 펼칩니다! 지금 당장 초대권 신청하세요!! 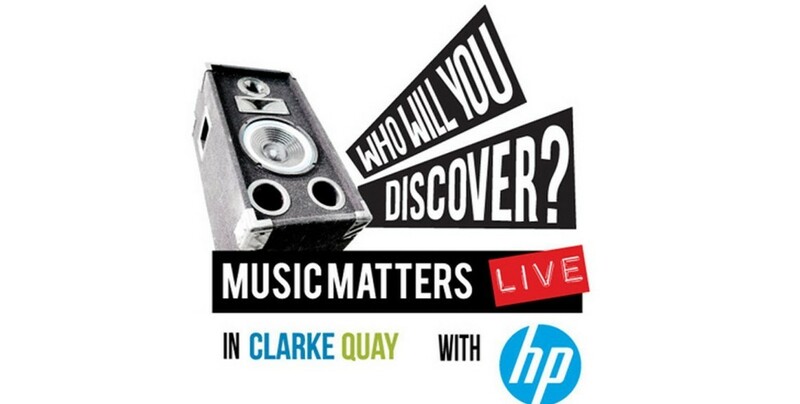 We were very excited to sit down and talk with HP about music and technology. Touch screen rocks! Music Matters Live 현장에서 HP ( HP Korea )와 함께한 Love X Stereo인터뷰입니다! 신제품을 만지작대고 있는데요, 터치스크린 너무 좋네요! 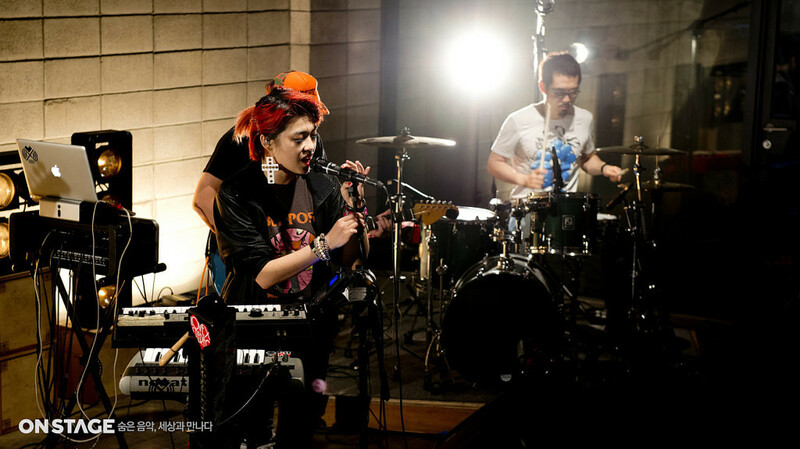 Thanks to Naver OnStage, now we have a beautiful studio live session video in our hands… Check it out! 촬영해 주신 네이버 온스테이지에 깊은 감사드립니다. 많은 감상 부탁드려요! Comments Off on Love X Stereo performing at Ultra Music Festival Korea 2014! Love X Stereo performing at Ultra Music Festival Korea 2014! It’s official!!! Love X Stereo, ready for Ultra Music Festival (Ultra Music Festival Korea 2014). 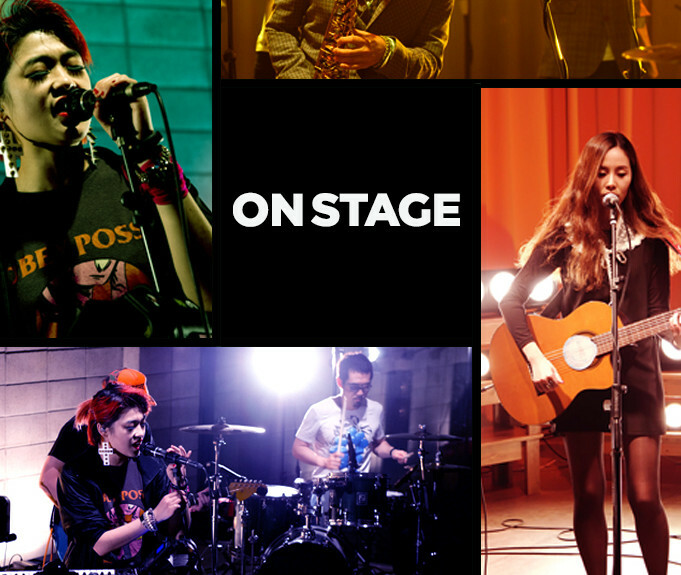 Check out the poster ♥♥♥ We’ll be performing at the live stage on June 13th. See you at the festival! 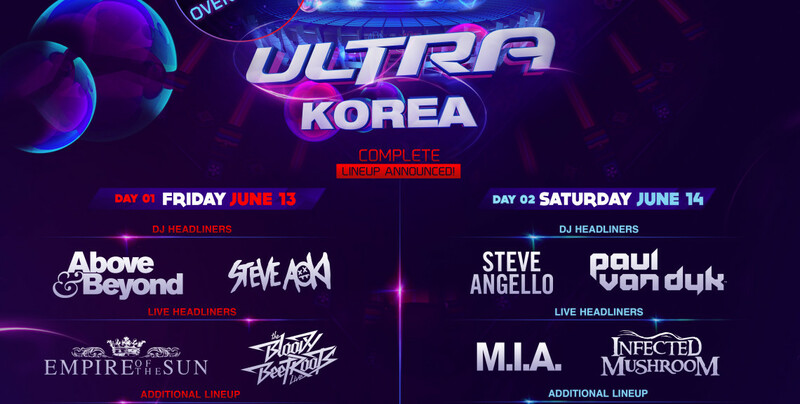 6월13-14일 잠실 종합운동장 에서 열리는 세계적인 일렉트로 뮤직 페스티발 Ultra Music Festival Korea 2014에 저희 러브엑스테레오가 참여합니다. 저희는 13일 라이브 스테이지에 올라갑니다! 자세한 시간은 추후 업데이트 하겠습니다!